Nose: The nose starts with a bit of fresh black peppercorns, some aniseed, and a dollop of vanilla, and toffee, it certainly feels a bit rounder and sweeter (and creamier) than the regular 10. I guess the virgin oak and the PX casks are at work here… It’s also an Islay malt , with the peat , seaweed and some pine notes, as well as mint, tar and lemon peel. 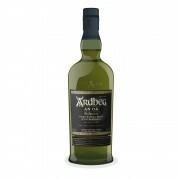 Palate: Creamy vanilla , and sugary sweetness, followed bu more peat and wood smoke than the nose hinted upon, salted toffee, ripe orange, cinnamon and a gingery touch. there’s quite some smoke, rather dry, hints of ash, and cream biscuits. Feels lighter and creamier than the 10, but the peat is there no doubt. Finish: lingering smoke, ash, and peat embers along vanilla pastries, drying. Gal, you have risen from the Connosr dead! In soap operas there are three categories of death for the characters, "dead", "dead, dead", and "dead, dead, dead". Most of the time you assume that the characters are merely "dead", and they will be back soon. Sometimes they are "dead, dead" and look like they are actually gone, but come back much much later. Only when they are "dead, dead, dead" are the characters finally disposed of. This is a much less common occurrence. You, apparently were only "dead, dead" to Connosr. How many years has it been, 6? Welcome back! @galg, you do exist! I thought you were merely a legend in Connosr lore. Nice to read a "live" review from you! Where have you been having out? been drinking and mostly posting to whiskyisrael my blog ;) no idea, i thought connosr was offline or smth ;) now i am back! @galg, I've visited your site during those six years, the recent posts on gin are awesome! I don't drink much gin these days, but they are interesting to me none the less. @Victor, you are definitely aware of the living dead on "soaps". My wife is addicted. I try to watch with her, but I can't remember most of the characters names because frankly, I don't give a sh, err, I mean I can't get into it; however, there are two characters I can clearly recall and they are both named.........................................Victor. @galg I guess your presence has been so strong that I didn't realize your absence as much as the others. Maybe I stumbled upon your reviews here. My medical training included watching The Princess Bride - so there isn't just your three categories. there's also "completely dead" and "Mostly Dead". @Nozinan, yeah, but...The Princess Bride is not a soap opera. @Victor Yeah... it's so much better. I think you are right on the money here @galg. 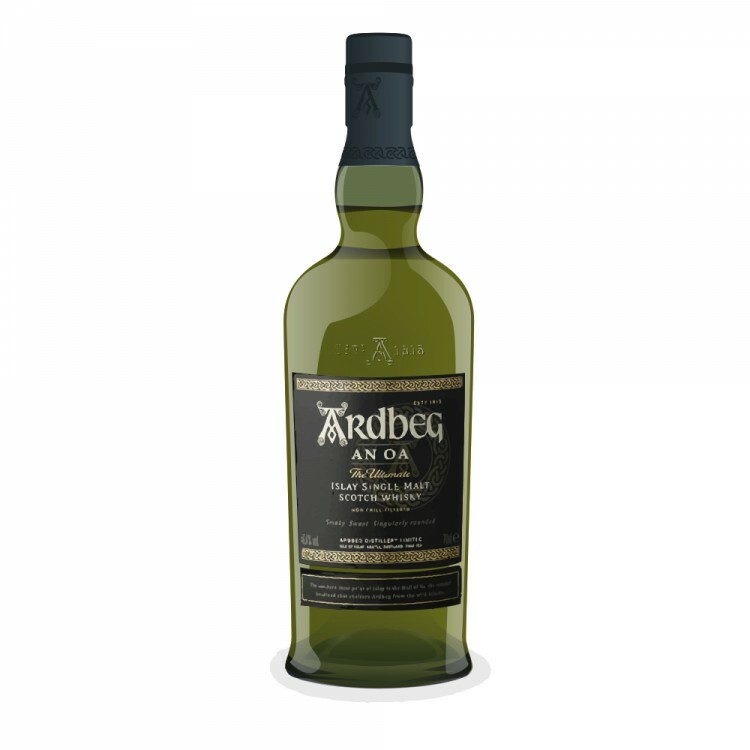 One can't help but notice that these NAS special editions from Ardbeg have dropped from being consistently rated at 90+ points to being consistently rated in the mid-80s. @BlueNote yea... quality is on the decline. @Nozinan No more rhyming, and I mean it! Anybody want a peanut ? Ok I'm watching this now.